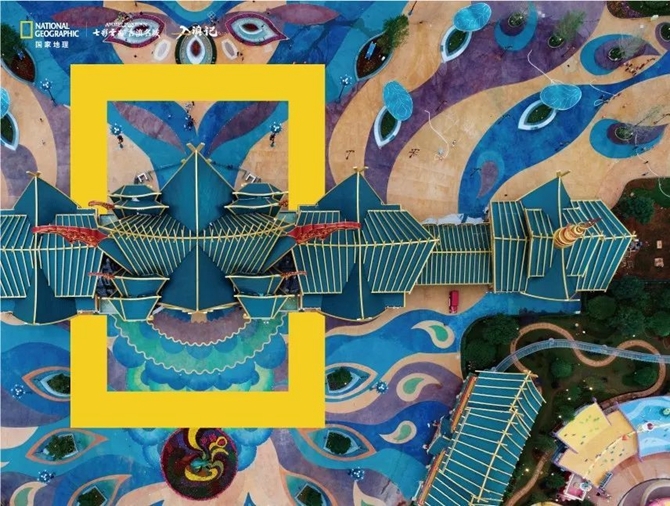 The National Geographic Colorful Yunnan Classic Photography Exhibition will be held in southwest China’s Kunming city from August 11 to October 7. 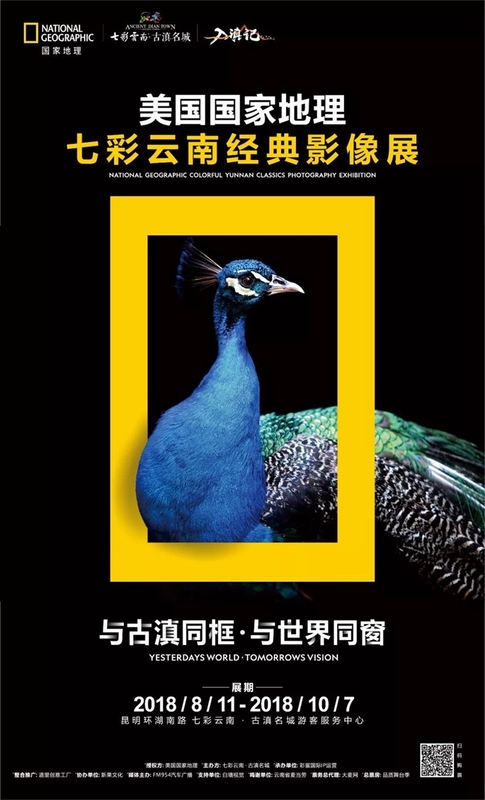 Themed “Yesterday’s World, Tomorrow’s Vision", the exhibition will showcase more than 100 classic works of National Geographic. 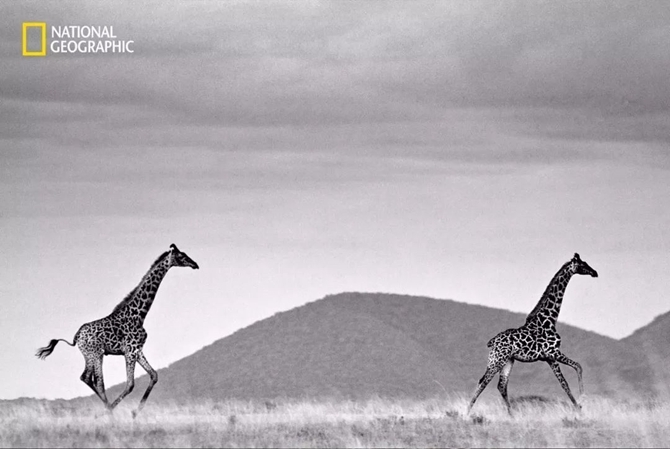 Yunnan has always been a focus of National Geographic photographers over the past 100 years. 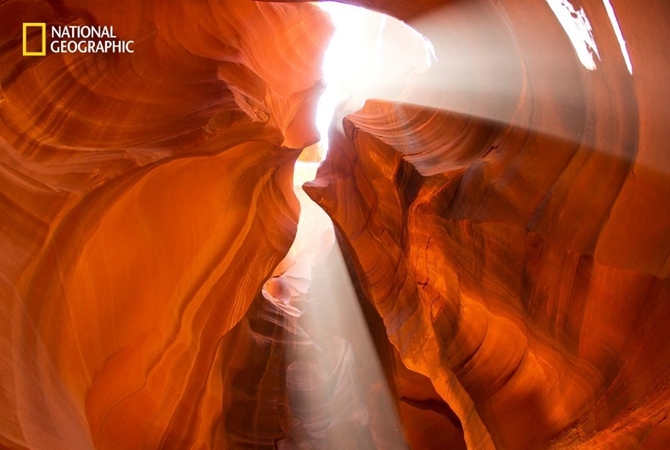 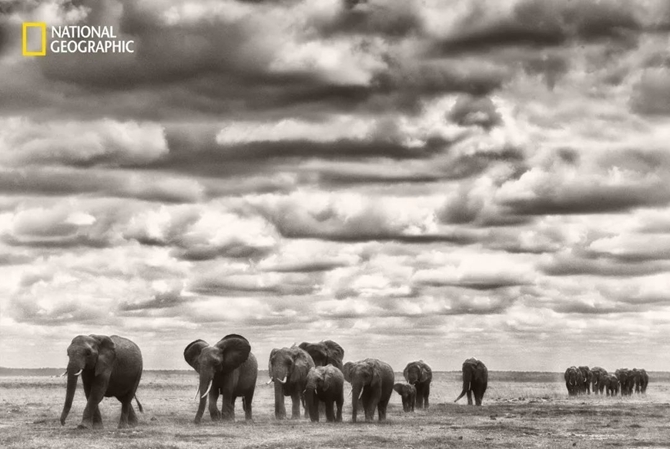 Some of their photos record the wonders of this land and will be a highlight of this exhibition. 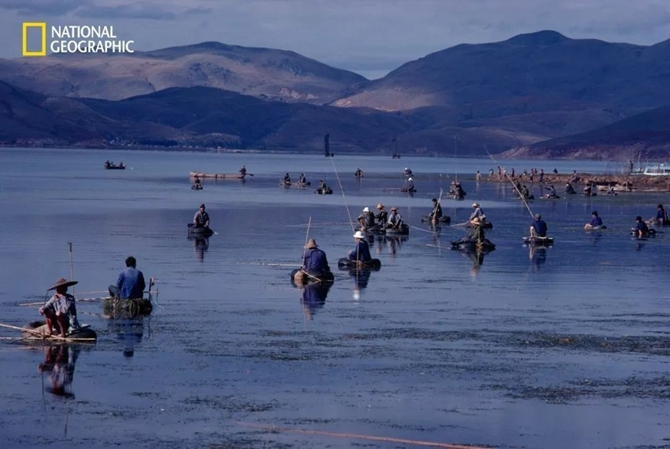 In addition, four precious pieces of time-honored bronze wares from Yunnan will be exhibited, presenting the life in Yunnan of ancient times.